We are excited to announce the screening of the movie “TRI” in Luray! We invite everyone who is interested to come out and see the movie before it hits the big screen this summer. This screening is more than a movie… Come meet the cast and producers and learn the backstory about the movie and how Luray Triathlon was chosen to be in the movie. 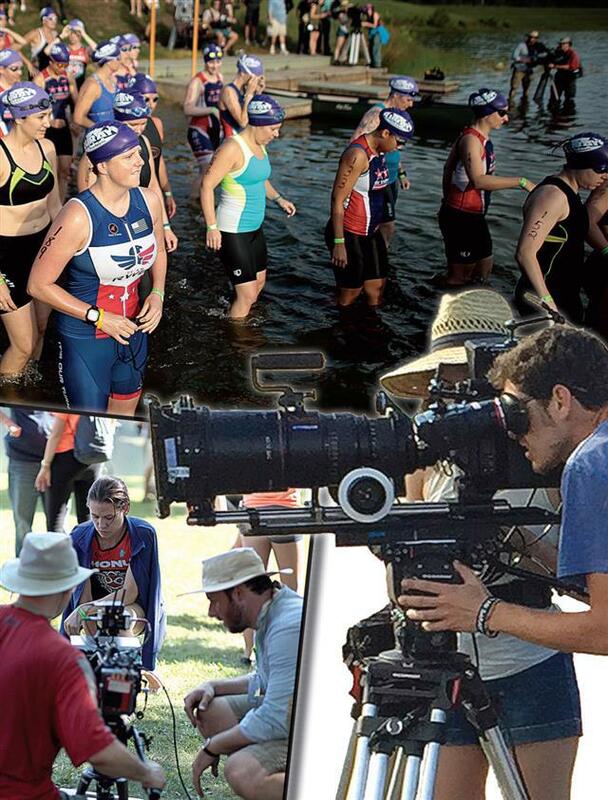 For those of you who attended the Luray Triathlon, we hope to see you on the big screen. For more information and schedule of events, visit the website HERE. View the Movie Trailer HERE.